Two framed panels of wood slats echo the minimalist simplicity of Scandinavian design. 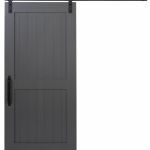 It’s also the ideal door to customize for any interior decor style. Distress it for a rustic look or paint it and pair it with our Elite hardware for a dressed up, contemporary finish. 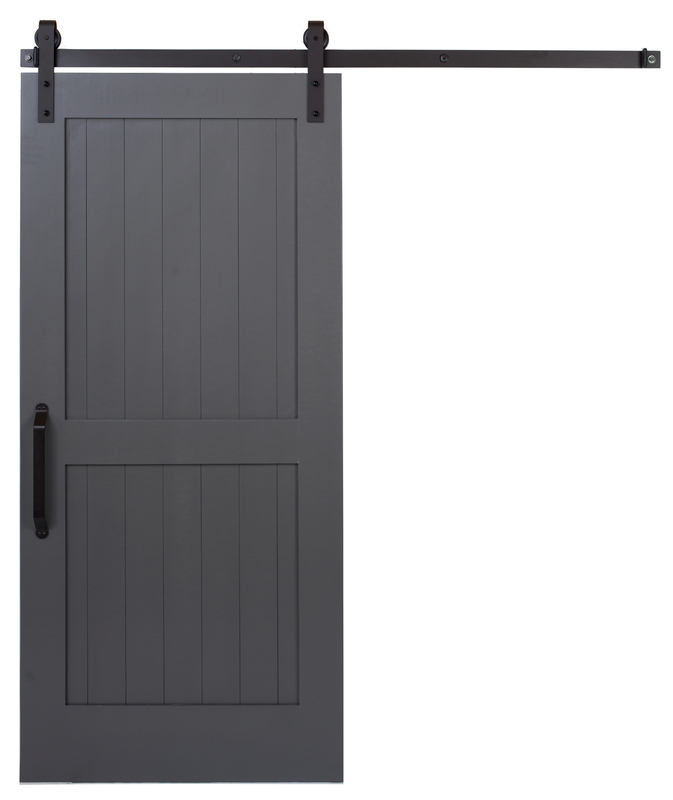 Our most versatile barn door looks fantastic in any space.